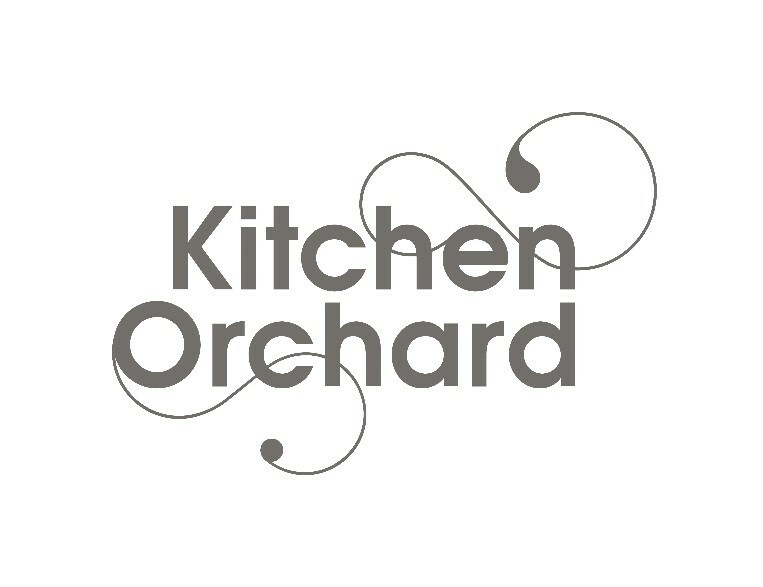 September 2016…// Sauce Communications is delighted to be working with Kitchen Orchard, created by husband and wife team Natalia and Jonathan Conroy, ex-River Café chefs with over 20 years combined experience. As restaurant chefs, their passion for dining in inspired them to develop Kitchen Orchard, a range of Eat Out Food to Eat In, to bring the finest luxury food to your home. Only using exceptional ingredients combined with thoughtful cooking, all dishes are certified gluten and dairy free. Kitchen Orchard’s ‘Micro Kitchen’ launches online this September. Following the success of Natalia’s ‘The Kitchen Orchard’ cookery book – Ebury Press 2014 , demonstrating fridge foraging and simple feasts, the couple have thoughtfully developed their artisanal convenience meals to ensure that exceptional dishes are always readily to hand at home. Natalia and Jonathan caringly develop and prepare all dishes using superior ingredients sourced from the same suppliers they have worked with throughout their professional careers. Kitchen Orchard’s free-range pork, beef and lamb is provided by award-winning butcher H.G. Walter. Kitchen Orchard’s autumn/winter range includes: Goan Prawn Curry, Lamb Vindaloo, Braised Beef with Porcini & Chianti, Slow-cooked Lamb with Coriander& Prunes, Goan Vegetable Curry, Venison Stew with Celeriac & Prunes, Cassoulet of Pork Cheek, Chorizo & White Beans, Spiced Chickpea Tagine with Fresh Coriander, Sautéed Spinach with Garlic & Fennel Seed and Slow-cooked Carrots with Caraway Seed & Honey.